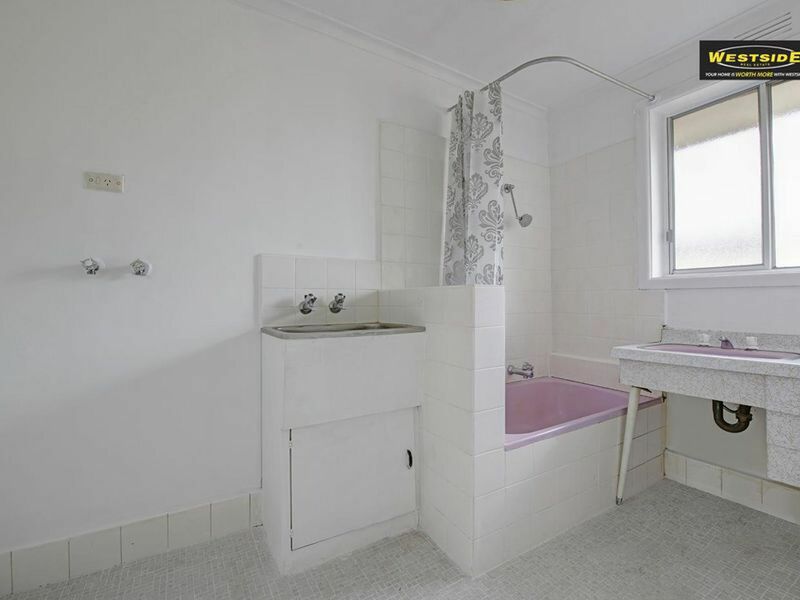 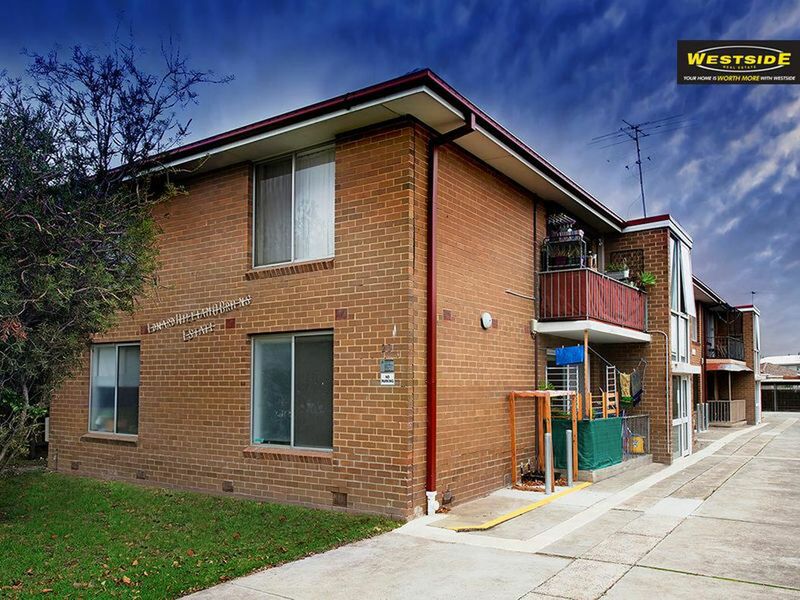 Prime location situated within walking distance to Shops, Cafes, Kingsville Primary School, and Train Station. 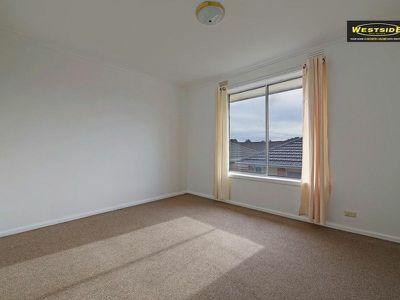 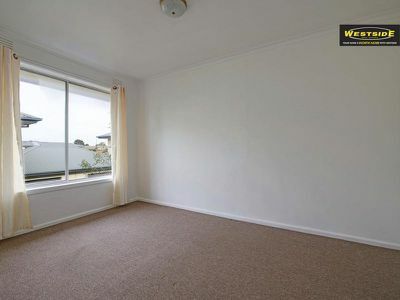 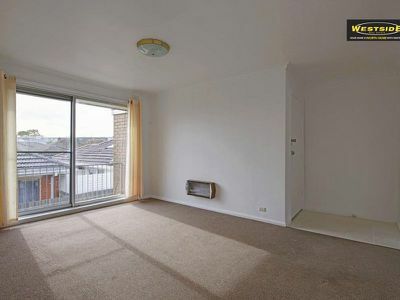 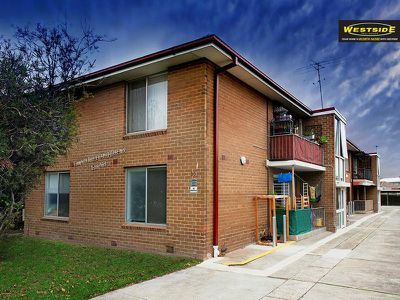 This freshly painted apartment is ideal for first home buyer or investor. 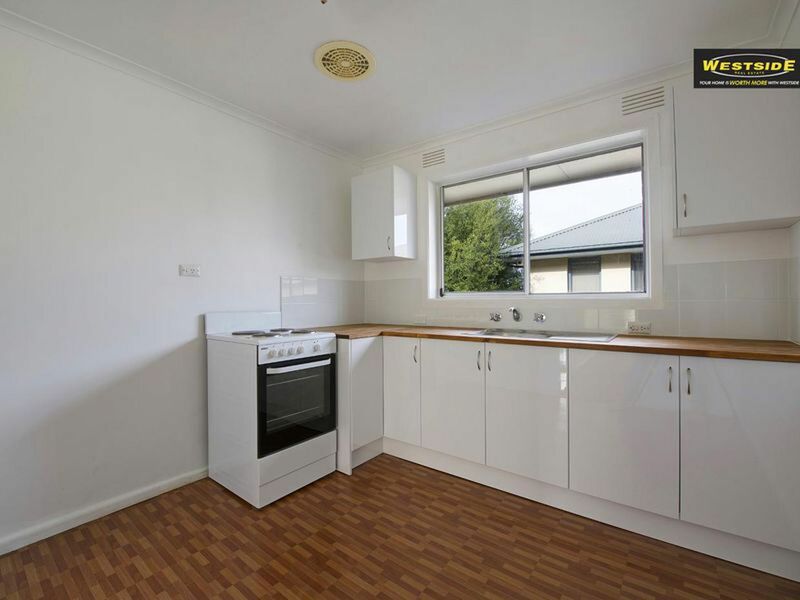 Comprising of two bedrooms with built in robes, renovated kitchen, formal lounge, central bathroom/laundry, separate toilet, balcony and carport.